Jeanne specializes in discovering the needs of an individual and gently guides each student to their own grace and balance. She creates a safe haven for students to dive deep, find their edge, and transform. Jeanne teaches with sensitivity, generosity of spirit and a good dose of humor. 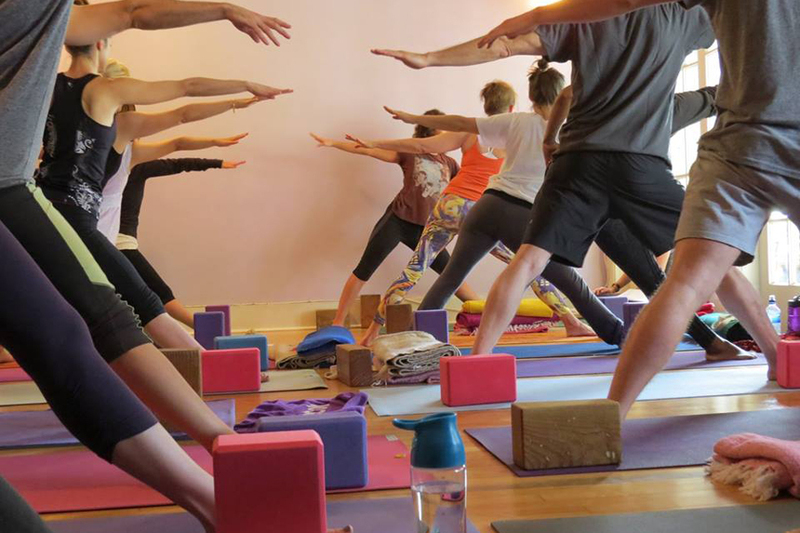 Founder of Tantra Yoga Flow, Jeanne brings together her years of studies and teaching skills into a style of yoga inclusive of asana, Ayurveda, mindfulness, with the added focus of the poses’ energy. 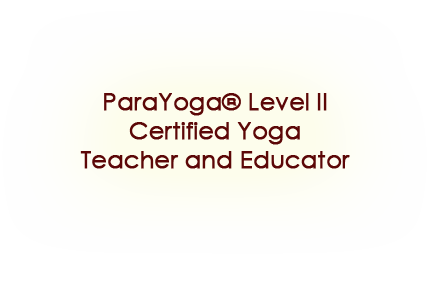 Jeanne’s training will provide you a life-long yoga practice that improves what you do on your mat, while expanding your skills and knowledge of what yoga is beyond the mat. Workshops and retreats allow you to listen to your body, rest and be free from stress. 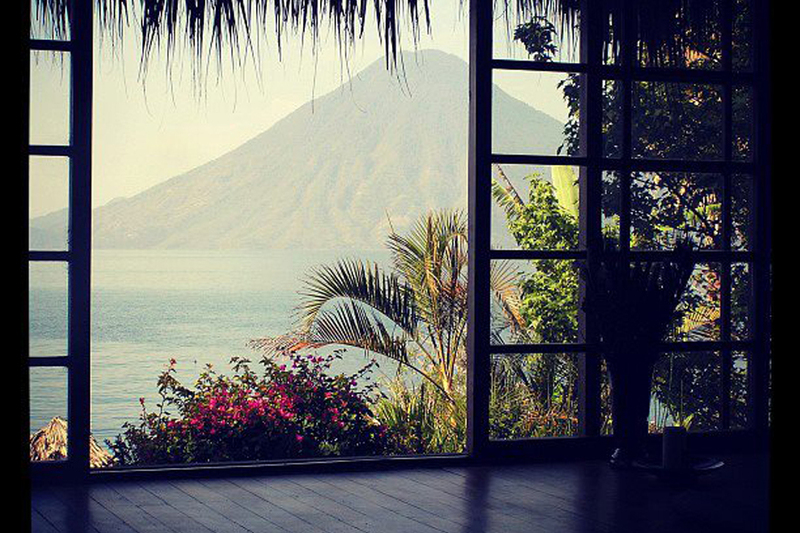 Going to a new place creates an opportunity to see things in a new light and hone your practice. Jeanne’s classes are dynamic, multi-faceted and fun! They offer an opportunity to work deep and strong on a physical level, while combining a spiritual and mental practice. A collection of articles Jeanne has written that have been published. 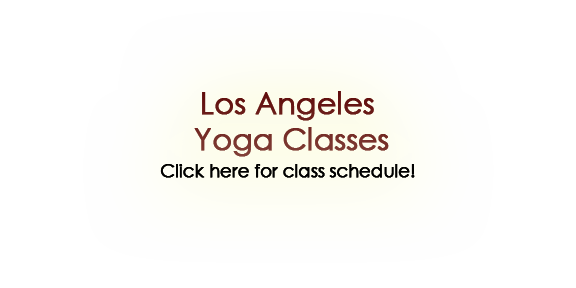 Sign up to stay up-to-date on Jeanne’s yoga classes, workshops, retreats and teacher trainings. Tantra is a Sanskrit term made of the words TANOTI and TRAYATI. Trayati means “to free or liberate”. Tantra is a set of tools or technique to expand one’s experience and thinking beyond the material in order to attain Self liberation or realization. Using these tools you can become more powerful on the mental level, the physical level, and the energetic level. Tantra techniques include Hatha Yoga, Pranayama, Mudras, Chakras, rituals, Kundalini yoga, Kriyas, Nada Yoga, Mantra, Yantra, mandala, and astrology. Tantrics believe that we must look to our internal world for changes. Using any of the Tantra techniques you can create positive changes in the way you think and feel. This ripples outwards to the physical world that you see, and into your future. What Is Tantra Flow Yoga? 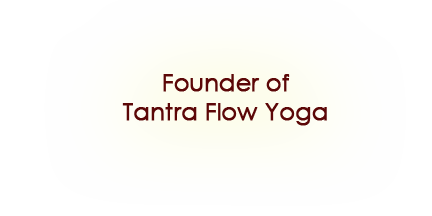 Tantra Flow Yoga, created by Jeanne, is a style of Vinyasa Yoga that integrates asanas, Ayurveda, mind, breath and energy to move students towards who they are meant to be in this lifetime. Tantra Flow uses asana/poses as a tool to condition the body through educated flow sequencing. 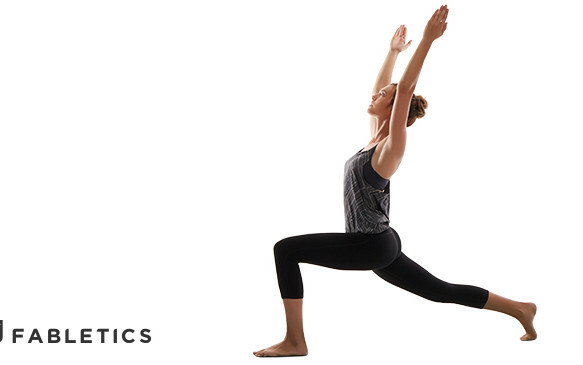 Tantrics see the body as a tool for practice. Therefore we utilize the method of postures for the body to explore various ways of seeing the world. And we have fun. Tantra Flow uses the knowledge of Ayurveda to develop a practice that is helpful to the students at that time of the day, season, region, and in alignment with the majority dosha (constitution) group. We seek to bring the students in harmony with Nature. Tantra Flow uses the breath through a variety of methods to improve poses and heighten the experience of the poses. Pranayama, guided wisely, often becomes part of the practice, not only a separate activity before or after asana. This intensifies the practice and expands one’s capacity for breathing as a whole. Tantra Flow uses the mind as a tool in the yoga practice. The ancient Yogi’s believed that when we control the subtle forces, we also learn to control the mind. Techniques are used to help a student develop more positive patterns in the thought process. Eventually one can learn to still the mind and hear the inner wisdom of Truth. The thing that makes a Tantra Flow class unique is the added focus on the energy in the poses. 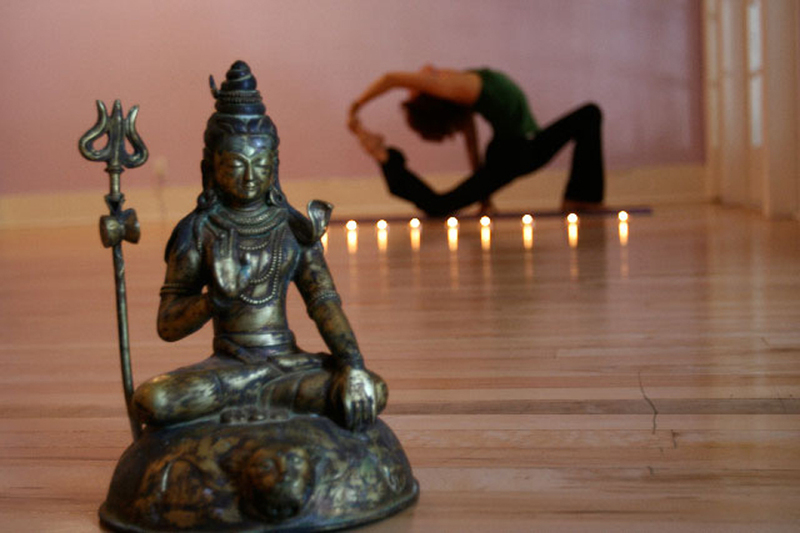 Tantra Flow Yoga’s intention is to help a student cultivate energy in their body and heart. Once this inner power is activated, then the inner wisdom will guide you to accomplish anything that you desire. You can become a positive force in the world.